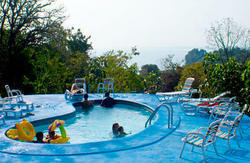 Hostel Vista Serena is the first hostel in Manuel Antonio designed for young people. We are recommended by the Lonely Planet guide and the Hostelling International. 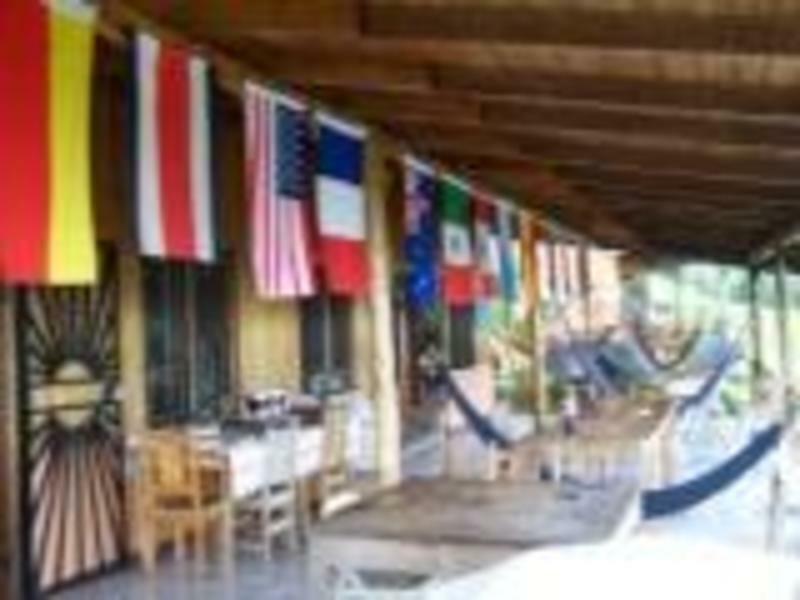 Set on a mountain, surrounded by jungle, with awesome views of the Pacific Ocean, the hostel is the perfect place to experience the peace of paradise and the thrill of local attractions. 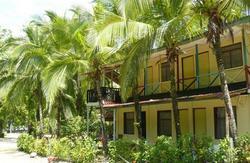 Our hostel is specially designed for foreign visitors. You get the rainforest and Costa Rica's most beautiful beach, and still have all of the comforts of home. 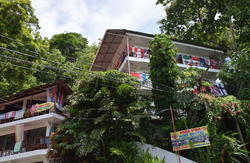 We run a small, secluded hostel, and offer personalized services to our guests. Our goal is to cater to the individual - with a little Costa Rican touch! There are many ways to get to Manuel Antonio. The most common is by car or by bus. If you go by public bus, then you'll have to catch a bus from San Jose to Quepos, and then from Quepos to Manuel Antonio. Schedules vary, so it's best to inquire with the bus company. There are other private buses that travel directly from San Jose to Manuel Antonio, and they are: Saragundi Specialty Tours or American VIP Coach Service. The option by air is also available, since the local airline SANSA offers regular flights there.